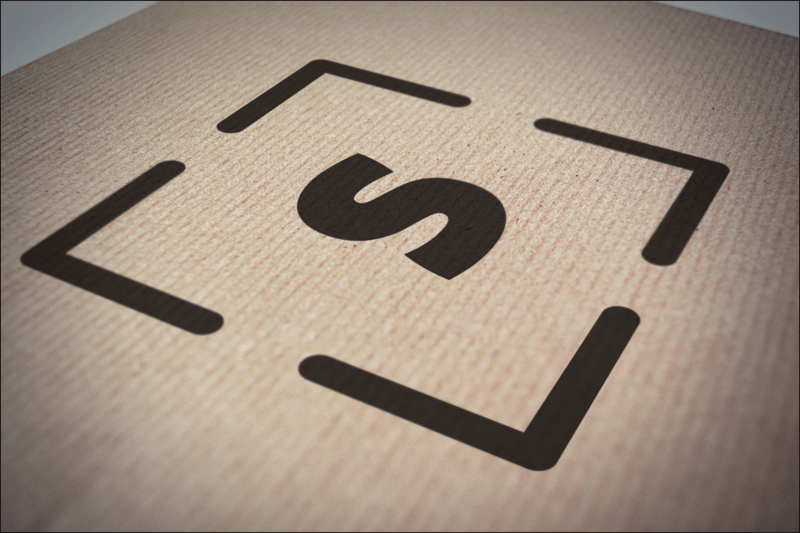 Nick met our brief perfectly. 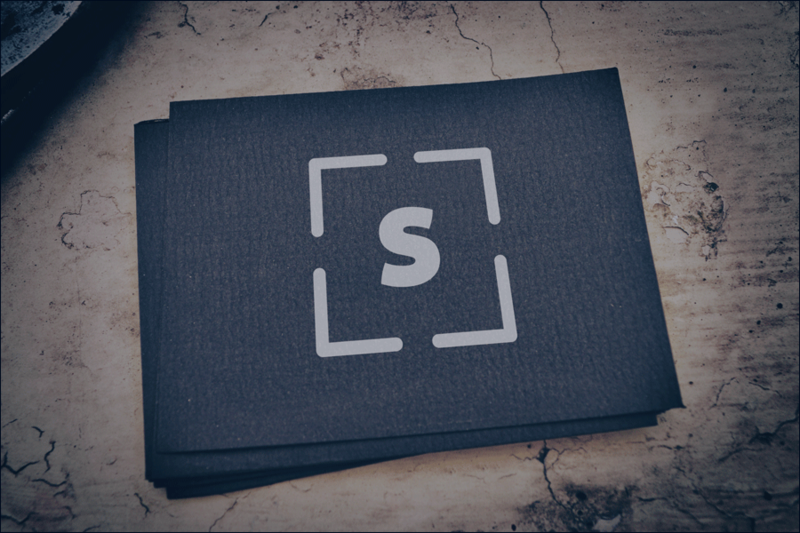 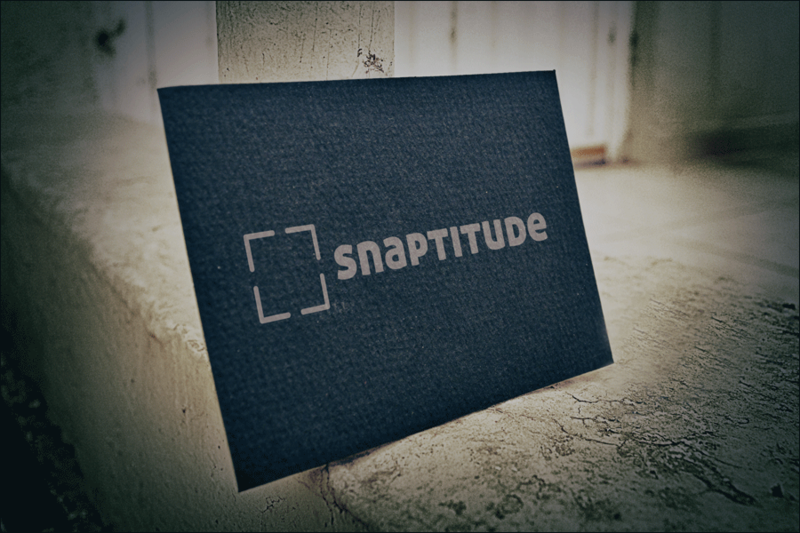 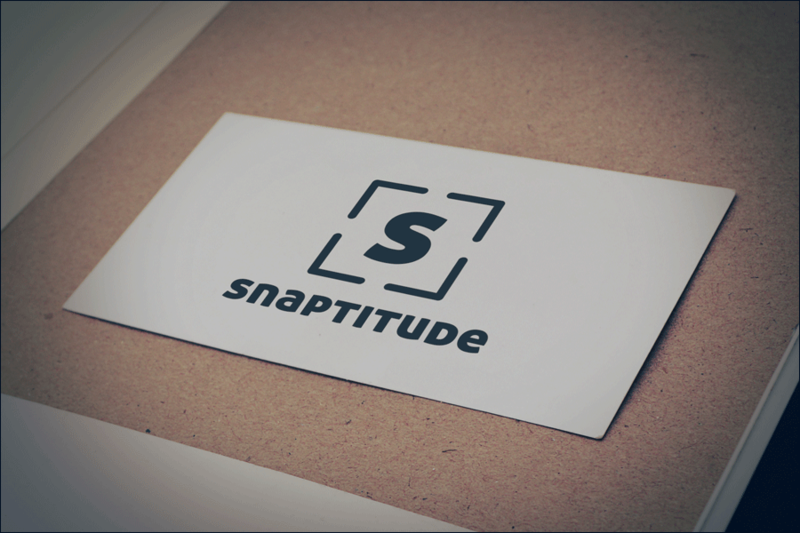 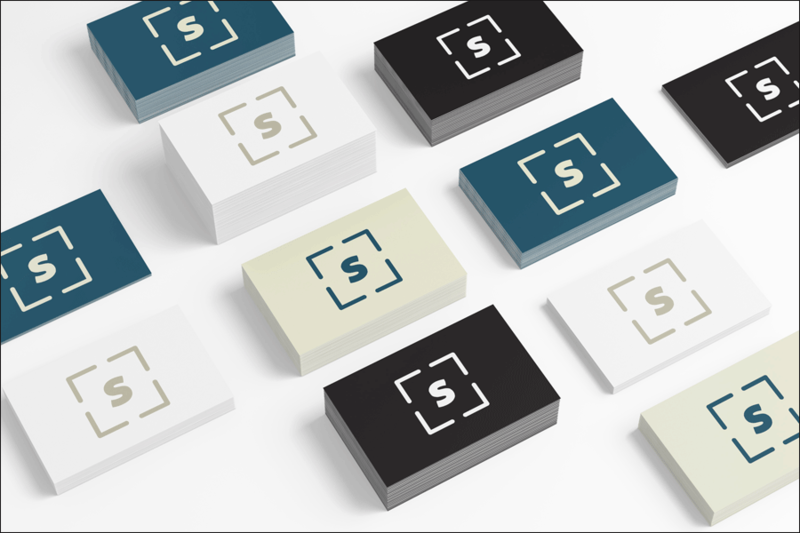 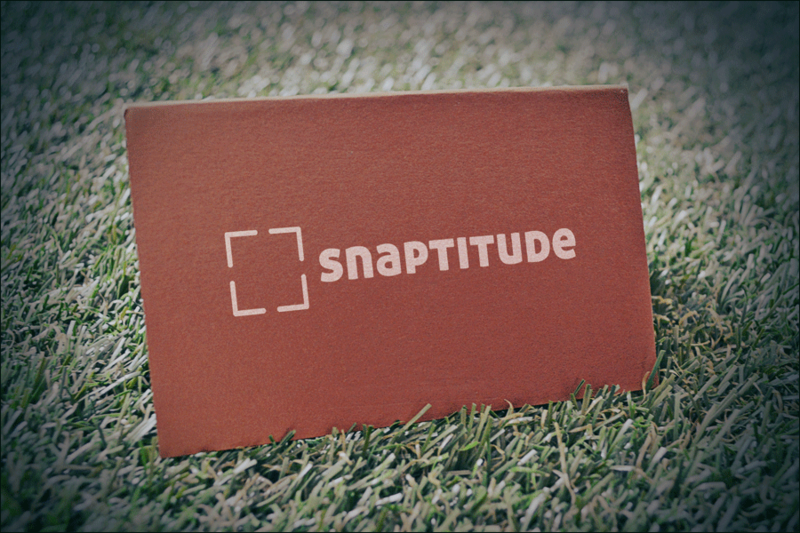 He worked quickly and with precision to produce work for Snaptitude that was reflective of our ethos and branding needs. 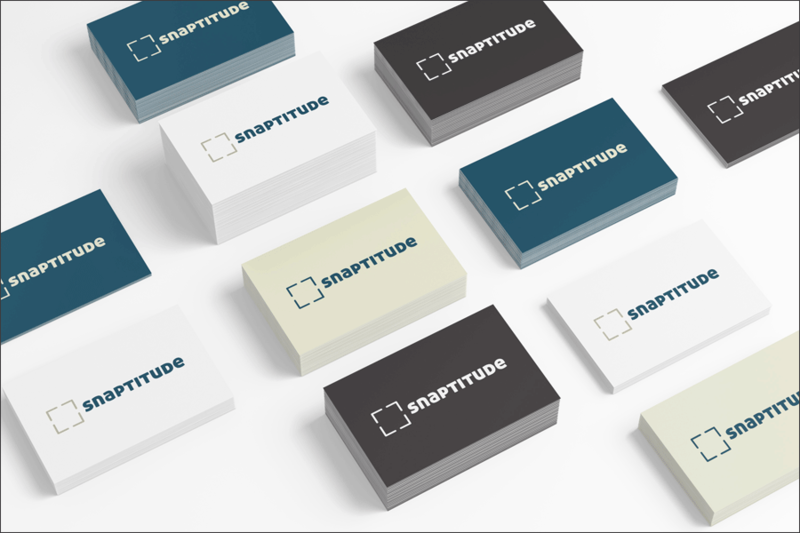 Nick was creative and pragmatic, taking into account the many formats that the branding would be required to fit into and we’re really pleased with the outcome.